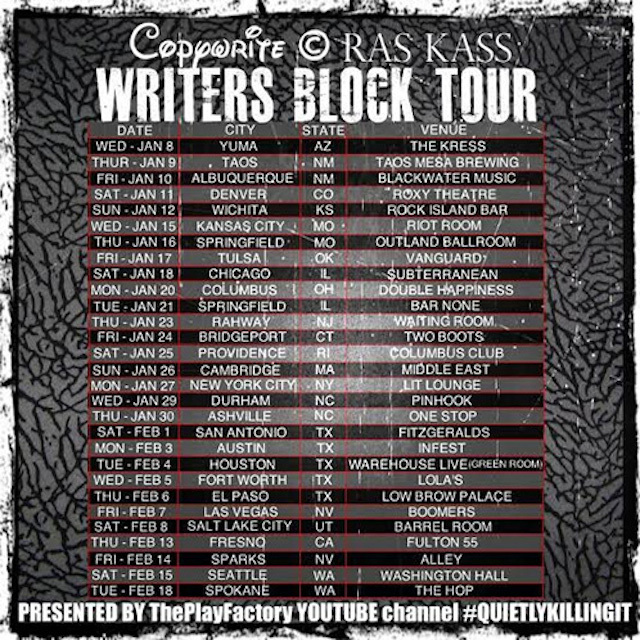 Ras Kass and Copywrite have announced their “Writers Block Tour,” a run that is slated to extend from January through much of February. The tour begins January 8 in Yuma, Arizona. It is slated to run through the country and conclude February 18 in Spokane, Washington. 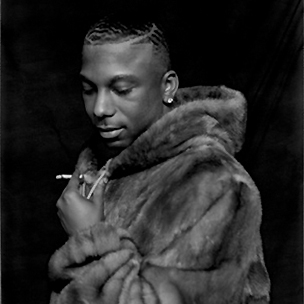 Ras Kass tweeted about the run, confirming his involvement. Copywrite also confirmed this earlier in the week, tweeting about the tour January 5.